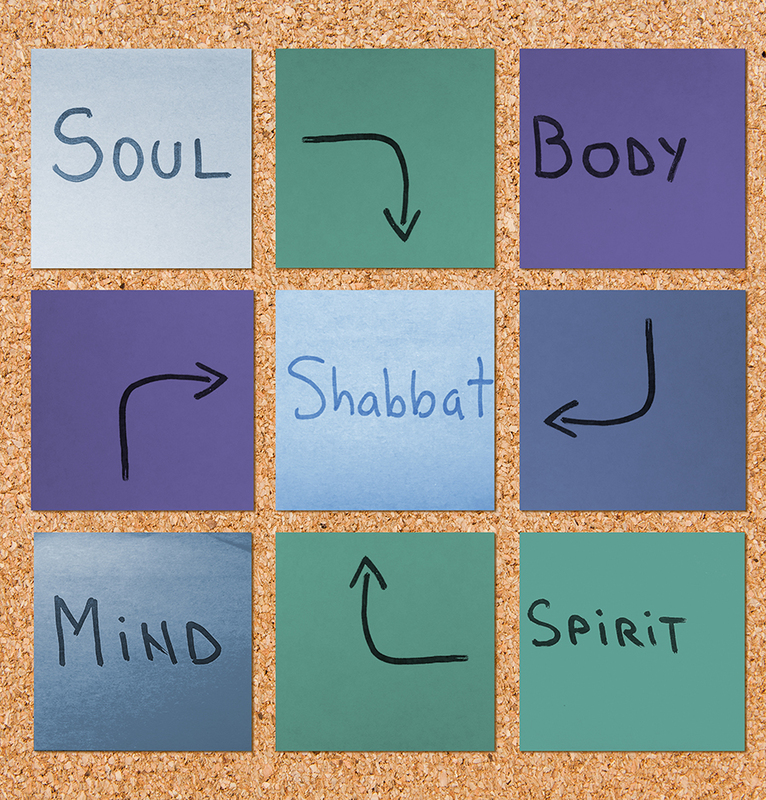 We believe that the practice of Shabbat gives us resilience, insight, and perspective to journey through life. Shabbat at Isaiah is experienced through music, friendship, warmth, and creativity. We create a vibrant experience to meet the needs and interests of every member of our community. Join us on Friday night or Saturday morning and see for yourself the gifts that Shabbat can bring. Our family service is designed for our youngest members and their families. Bringing the joy and celebration of Shabbat into the homes of several of our clergy and senior staff. A time to play on the sand and chat with friends, then settle in for a beautiful service on the sand. A festive service that blends our ancient words of prayer with syncopation and swing. Join with our special House Band for an evening of middle eastern rhythms, soulful melodies and mindfulness teachings. Celebrate Shabbat with members of all ages, a full musical band, and the Permanent Players. Expect a lively and participatory service with stories and inspiration drawn from our tradition followed by a communal dinner sponsored by the Tempe Isaiah Religious School. Join us for an innovative service that is aimed to deepen how we pray. Help us to create our sacred space by entering with curiosity and an eagerness to try something new. Join us for our special holiday Shabbat celebrations. Dinner and discussions following services. Join us every Saturday morning to explore the weekly Torah portion. Click here for more information. We celebrate our sons and daughters as they are called to Torah and lead us in prayer. 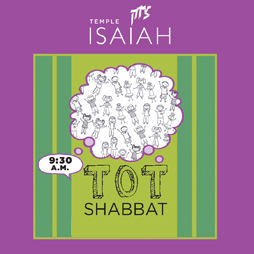 Morning and Afternoon options 10:30 a.m. and 5:00 p.m.
Tot Shabbat is designed for families with children ages 0-7 and marks the beginning of a family’s journey towards integrating Shabbat into their lives. Arts and crafts, food and schmoozing on the deck. Dress for a bit of mess!